Provides mechanical protection and data separation. Optional securing “bullet” available for full coverage and to secure the conduit in place. 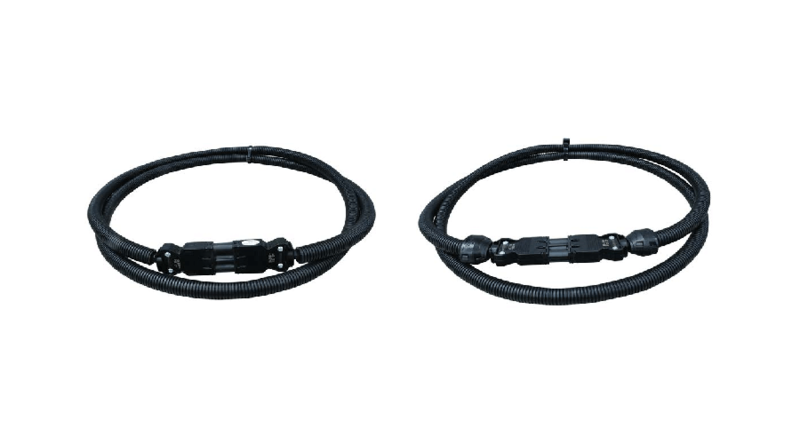 All OE Elsafe interconnecting cables are fitted with 20A Male and Female Wieland GST18/3 series connectors which are fully compliant to AS/NZS61535. Standard cables are available in either black or white and in lengths from 600mm and then 1M to 10M in 500mm increments. Other lengths are available upon request.